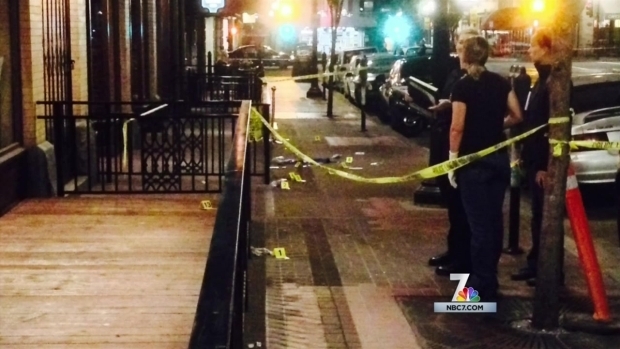 San Diego police have charged a suspect in connection with the deadly attack of a 25-year-old man in downtown San Diego’s Gaslamp Quarter last month. 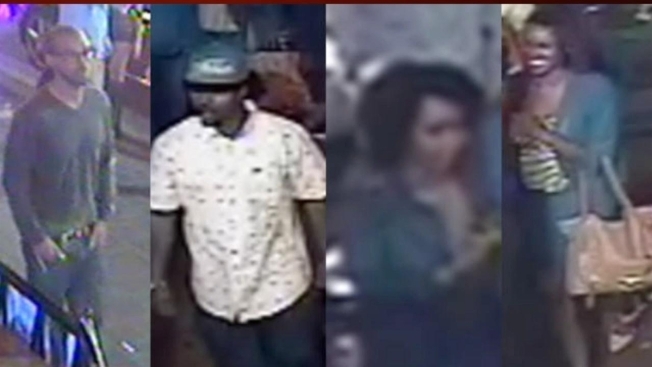 According to the San Diego Police Department, Mahad A. Ahmed, 23, is now facing a murder charge in connection with this case. Police said Ahmed was already in custody on another matter when detectives linked him to the downtown killing. On June 15, at around 1 a.m., victim Michael Beaver was found unconscious on a sidewalk in the 500 block of F Street, suffering from blunt force injuries to his upper torso. Beaver later died at a local hospital. Investigators believed Beaver got into an altercation with a group of people, possibly two men and two women. NBC 7's Matt Rascon reports on the description released by police of the man sought in the death of another on a busy street in the Gaslamp Quarter of San Diego. With Ahmed’s alleged connection to the killing, the case has now been turned over to the San Diego County District Attorney’s Office, the SDPD said. The suspect is scheduled to be arraigned on July 14. The case remains under investigation and anyone with information should contact the SDPD Homicide Unit at (619) 531-2293 or Crime Stoppers (888) 580-8477. A man was discovered unconscious outside a Gaslamp restaurant after getting in a fight early Sunday. NBC 7's Diana Guevara reports on the homicide investigation opened when the man died.